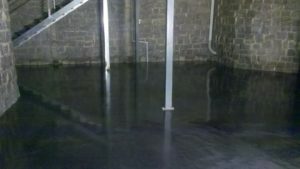 Epoxy floors have been used for many decades to protect Industrial floors, because they are extremely durable and hard wearing. With a range of colours available, various colours can be used, to highlight walkways or delineate different areas. 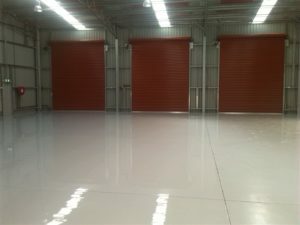 In Some cases the use of lighter coloured reflective flooring can dramatically help to increase the brightness in the area, which can contribute to a considerable reduction in energy costs. With a number of different manufacturers and brands, we can work together with you to custom tailor a flooring that will be suitable for your particular environment, while also meeting your budget. 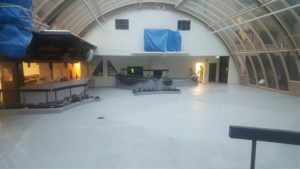 Epoxy flake flooring is becoming very popular as a great looking hard wearing flooring alternative, and in some cases can be installed in a day, dramatically reducing associated downtime. 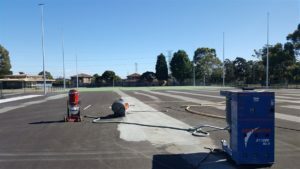 We follow the 5 P's principal - Prior Preparation Prevents Poor Performance - So we consult to make sure that our product is going to perform, Then we Prepare the surface as required. 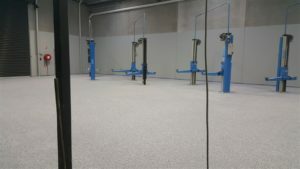 The majority of the time this includes Diamond concrete grinding, using our dustless systems. 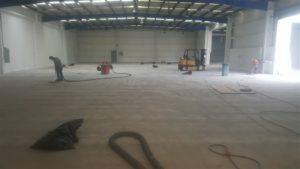 Then we apply A good quality flooring system from one of our partner suppliers that will last. 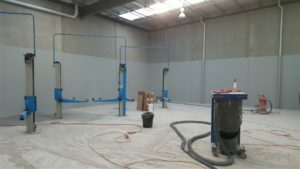 The Products we use are intended as industrial coatings, so you can be sure that they will be very durable. Is easily Re-coated as required. Doesn't have to look dull either.